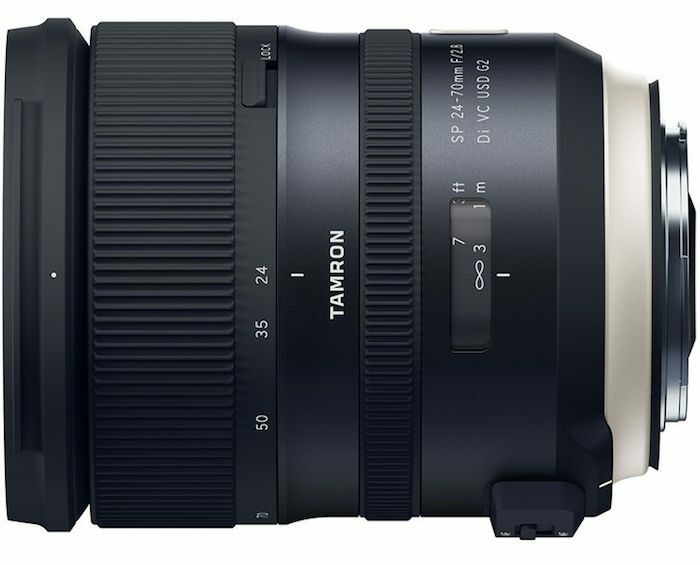 The new Sigma 14mm f/1.8 DG HSM and 24-70mm DG OS HSM lenses that were announced back in February have now received official price tags and are available for pre-order. 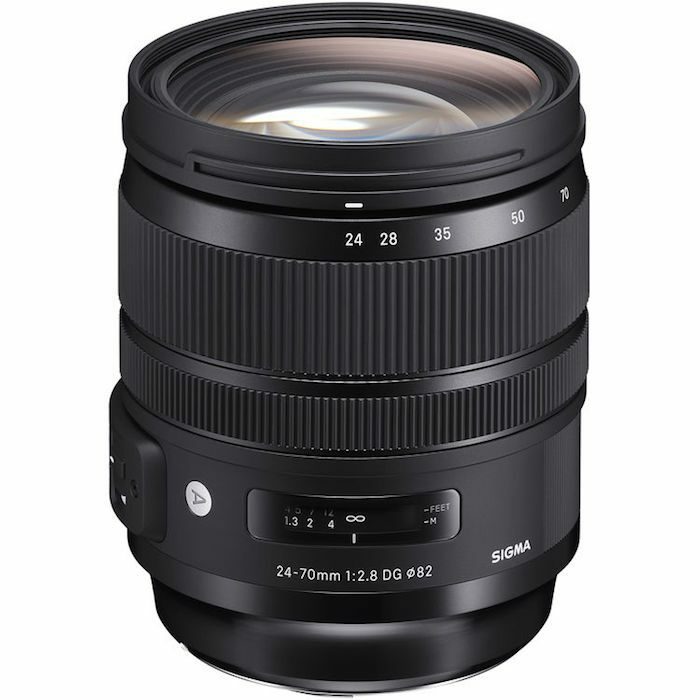 The Sigma 14mm f/1.8 DG HSM Art lens retails for $1599, while the Sigma 24-70mm f/2.8 DG OS HSM Art lens retails for $1299. Both lenses begin shipping this month, although Nikon shooters will have to wait until July for the 24-70mm lens in their mount. The savings are noteworthy over first-party brands. 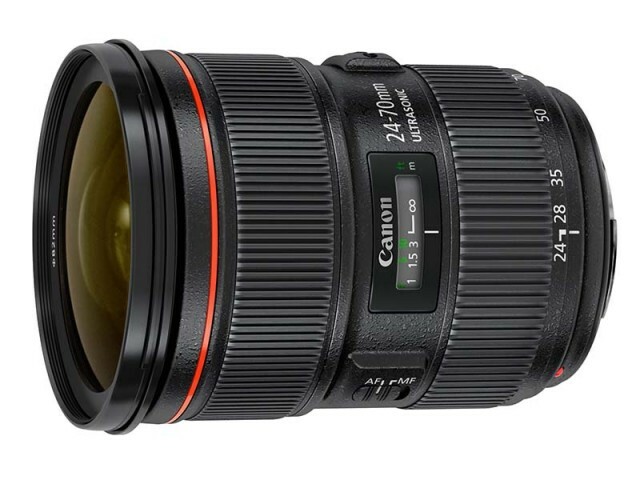 For instance, the Canon EF 14mm f/2.8L II USM lens retails for $2099 with a one and third stop handicap to the Sigma lens. 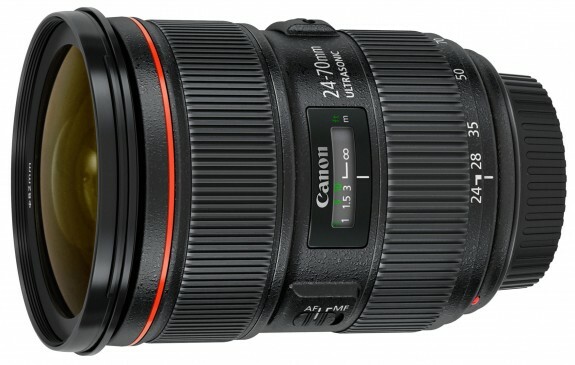 Likewise, the Canon 24-70mm f/2.8L II USM lens retails for $1899 and doesn’t offer image stabilization like the Sigma lens. 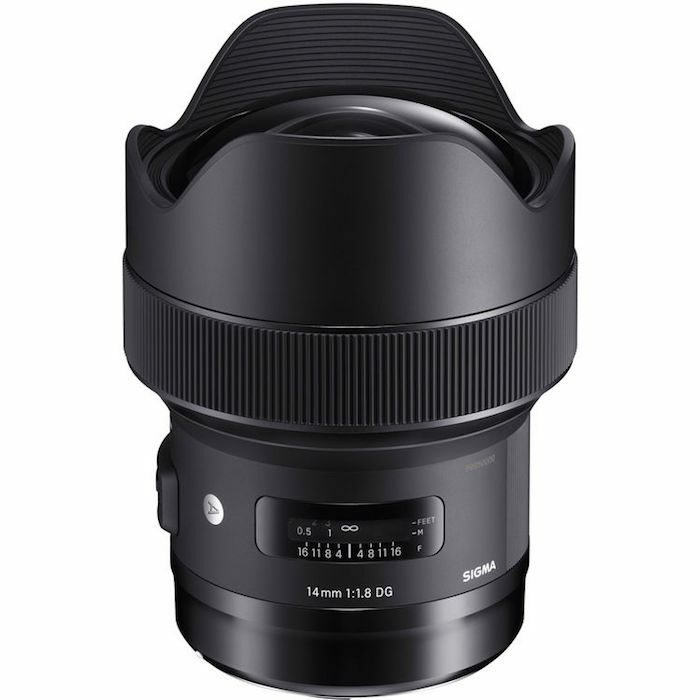 You can find the Sigma 14mm f/1.8 DG HSM lens here at B&H Photo. 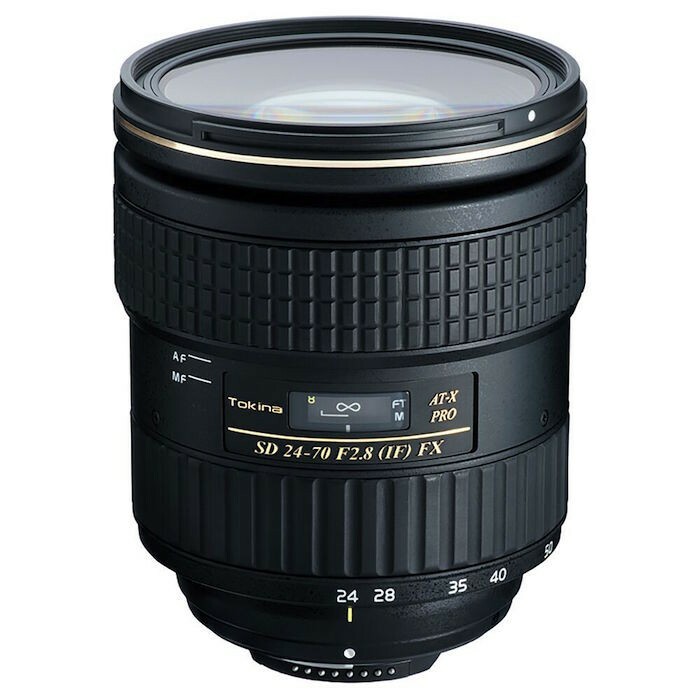 And, you can find the Sigma 24-70mm f/2.8 DG OS HSM lens here at B&H Photo. 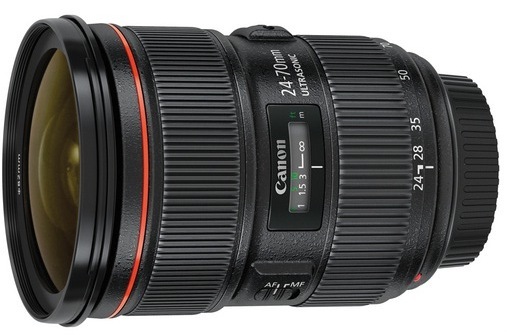 ebay (via AllNewShop) has the Canon EF 24-70mm f/2.8L II USM lens for $1399 (compare at $1799) in limited quantity. Check it out while it lasts here on ebay. Note: This is labeled as a gray market lens. ebay seller AllNewShop has a positive feedback rating of 99.4% at the time of this post. 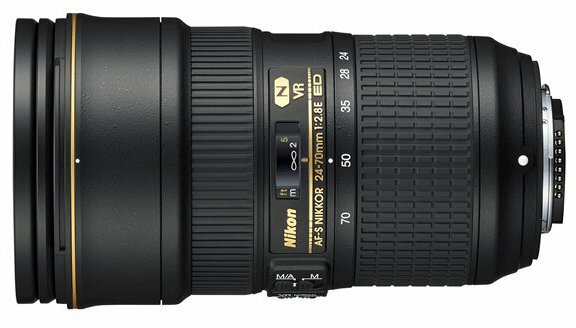 When Nikon announced its new AF-S 24-70mm f/2.8E ED VR lens earlier this month, it was supposed to ship by late August. Now, Nikon Japan is saying that the lens is being delayed with an official released date in October 2015. No real details for the cause of the delay were released other than the expected comments about “final adjustments” in the lead up to the launch. You can still pre-order the new lens here at B&H Photo. Tokina has announced a new standard zoom lens – the Tokina 24-70mm f/2.8 PRO FX lens for Canon and Nikon mounts. It works with both full frame and APS-C format DSLRs. B&H has the new Sony Vario-Tessar T* FE 24-70mm f/4 ZA OSS lens for Sony E-mount cameras in stock now with free shipping. Check it out here at B&H Photo. 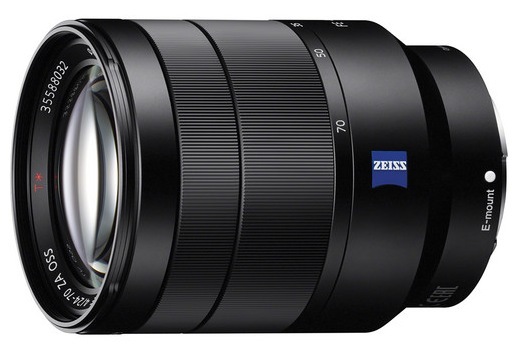 Sigma 24-70mm f/2 DG OS HSM Lens Coming for Full Frame Cameras? 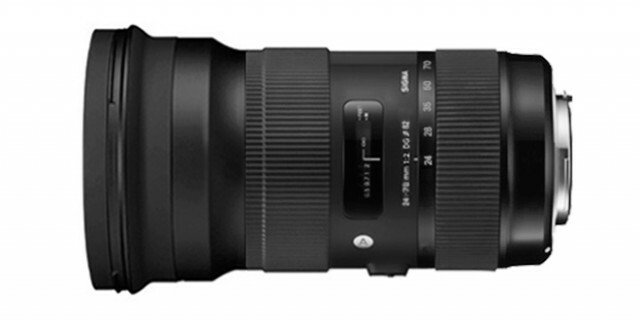 Remember when the rumors of the Sigma 18-35mm f/1.8 lens started to churn? There was a lot of disbelief.